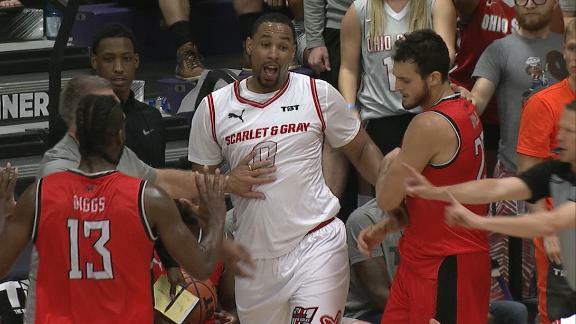 Rumor Central: Jared Sullinger considering signing with Nets? Rumor Central: Are the Nets looking at Jared Sullinger? Will Celtics again avoid temptation of the buyout scrap heap?